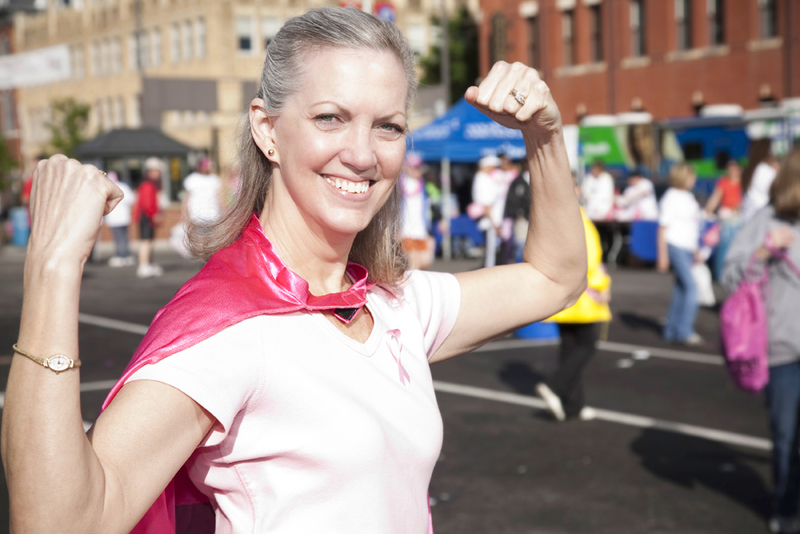 This year, we challenged you to share your breast cancer “Survivor Story” or the story of someone you love. 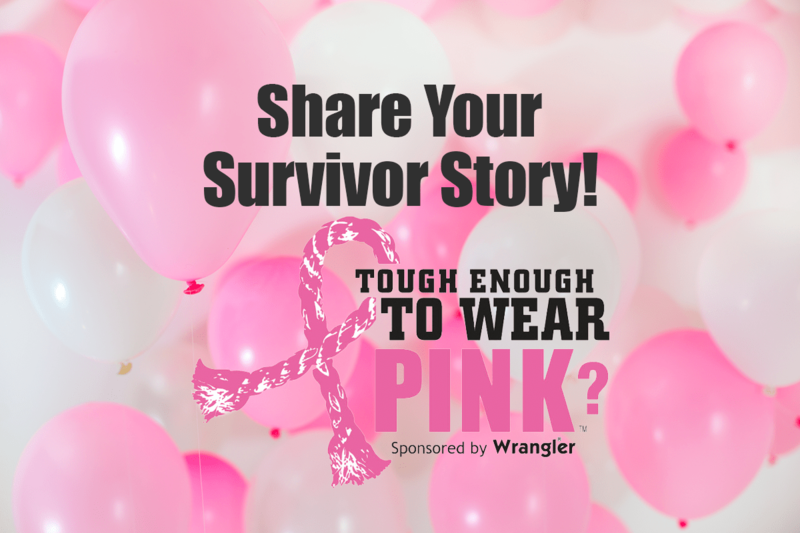 To honor these survivors, we’re sharing their stories all month long on the Tough Enough To Wear Pink Facebook Page AND one story was chosen at random for the grand prize of two Gold Buckle seats at the Wrangler National Finals Rodeo coming up in December. And the winner is… Karen from El Paso, Texas! Thank you to everyone who submitted a story in our “Survivor Stories” campaign. Remember to watch the Tough Enough To Wear Pink Facebook Page to read many of the stories submitted. And thank you for being Tough Enough To Wear Pink! Tough Enough To Wear Pink Day is October 19! Everybody knows a survivor, a family member or friend fighting the disease, or has lost a loved one to breast cancer. It’s time for a cure and there has been tremendous progress towards that goal. We want to thank our friends, fans and family members who work tirelessly to support breast cancer awareness and research all year round. It’s through your efforts that Tough Enough To Wear Pink has raised $24 million to date. But we have more work to do. Through our continued outreach and your support, we’re determined to hit the goal of $50 million by the Tough Enough To Wear Pink 20th anniversary in 2024. This month, Tough Enough To Wear Pink will be sharing the breast cancer “Survivor Stories” collected over the past few months. 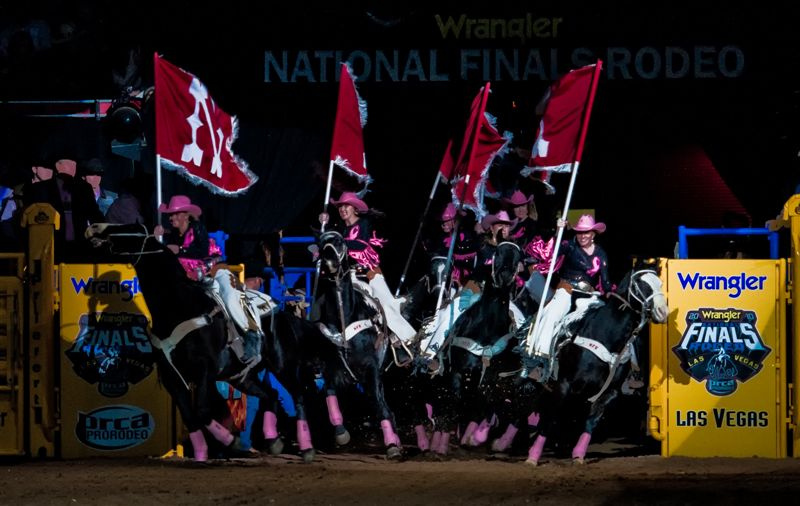 They’ll also announce the “Survivor Stories” grand prize winner of a trip to the Wrangler National Finals Rodeo and Gold Buckle seats at the end of October. And don’t forget to mark your calendars — Tough Enough to Wear Pink Day is October 19. Make sure you’re following the TETWP Facebook Page and RSVP to the Tough Enough To Wear Pink Day event so you don’t miss an update! We’re challenging you to paint the world pink on October 19. Rally your families, friends and coworkers to do the same and show support for all of the breast cancer survivors in our lives. 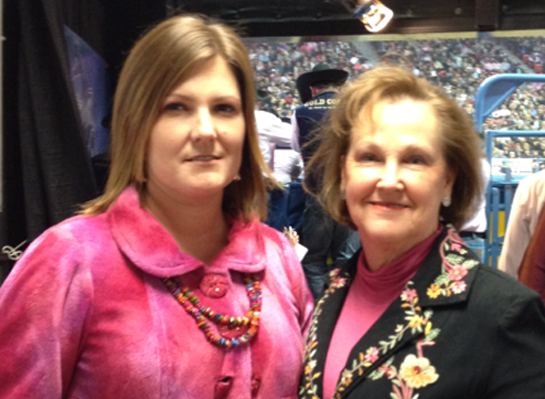 Encourage family members to wear pink. 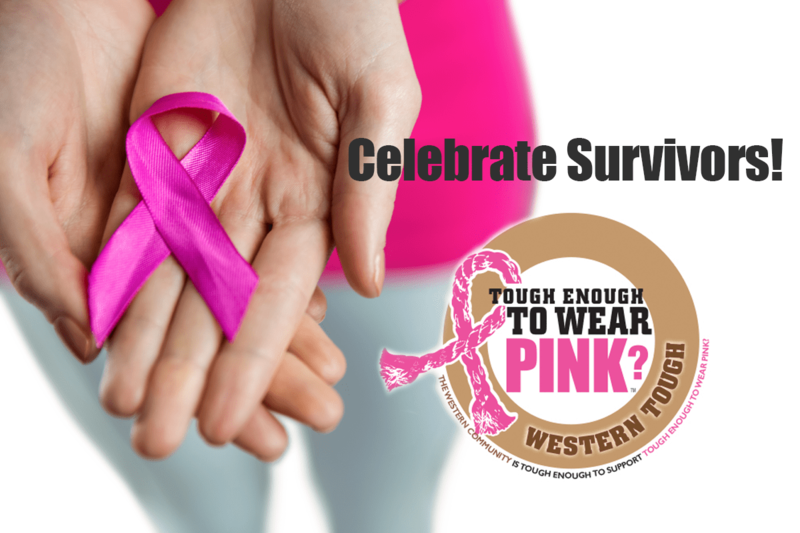 Spread the word around your office or workplace that October 19 is Tough Enough to Wear Pink Day. Encourage your coworkers to wear pink. Send a card or small gift to a special person in your life who is a breast cancer survivor. Follow the breast cancer survivor stories that are being shared all month long on the Tough Enough To Wear Pink Facebook page. Remember to follow the Tough Enough to Wear Pink blog and Facebook page for all the latest updates. 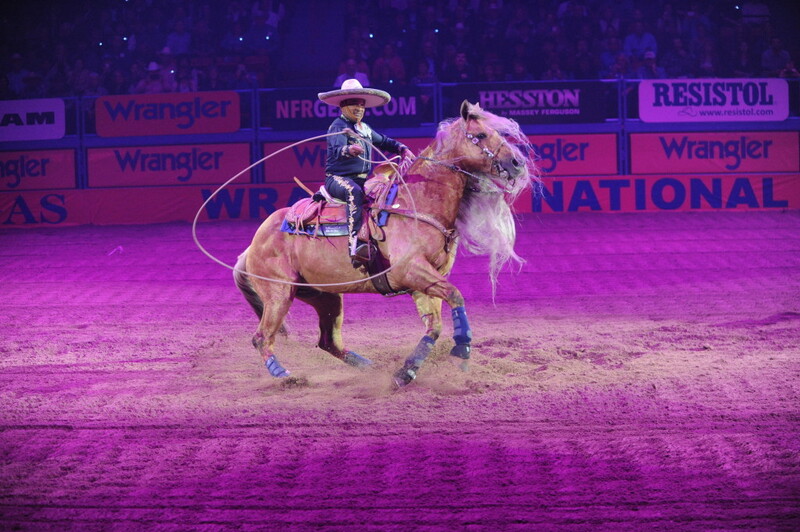 April is Western Tough Month! 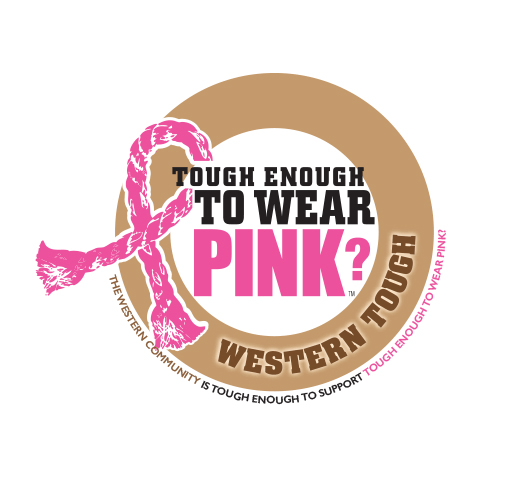 Tough Enough to Wear Pink is on a mission to turn the Western community PINK this month! They’re claiming April for their own! The goal is to get the word out about breast cancer awareness and research this April, designating it Tough Enough to Wear Pink month. 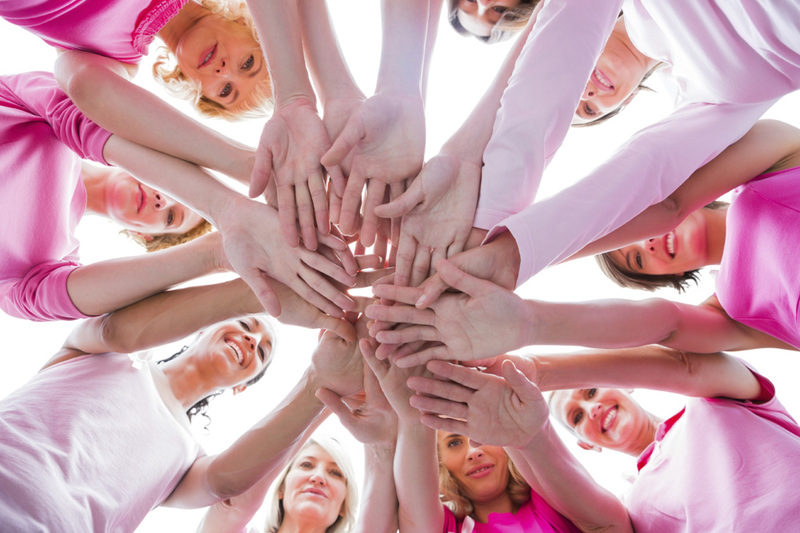 Like many in our community, our team has been affected by breast cancer. 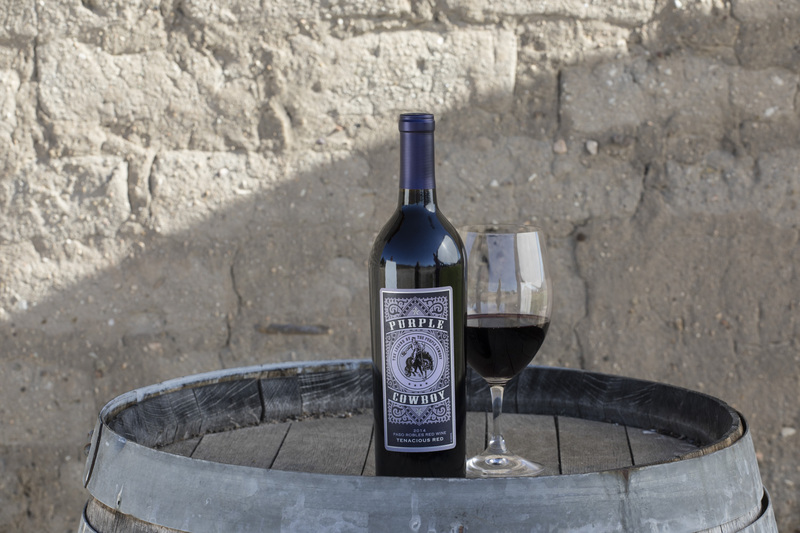 Terry Wheatley, creator of Purple Cowboy wines and founder of Tough Enough to Wear Pink, is a survivor herself; lost her grandmother to breast cancer, and both her mother and daughter have been affected by the disease. For the next 30 days, we’ll be supporting our friends and family who are “Western Tough” and work tirelessly to support the Tough Enough mission throughout the year. One of those great friends, Twisted X Boots, will be sharing breast cancer survivor stories on their Facebook Page every day during the month of April. Tough Enough to Wear Pink will be posting those stories to their Facebook page. Please make sure you’re a fan, so you can follow along with us. 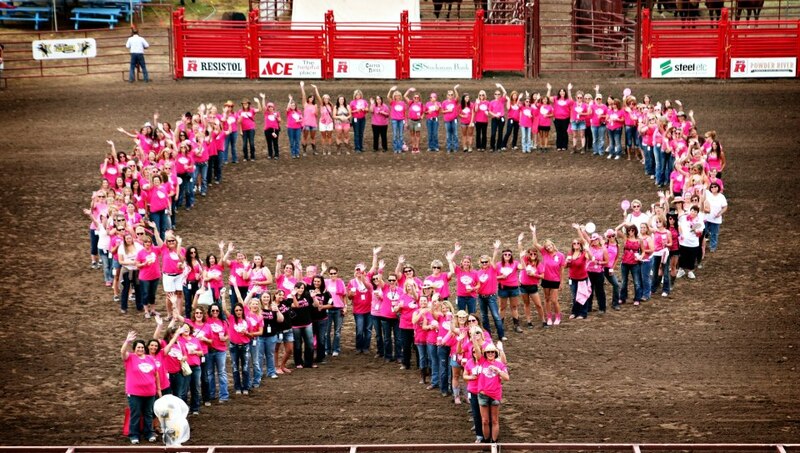 TETWP will also be sharing news about rodeos across the country and how they raise hundreds of thousands of dollars to support breast cancer awareness and research through special Tough Enough events. 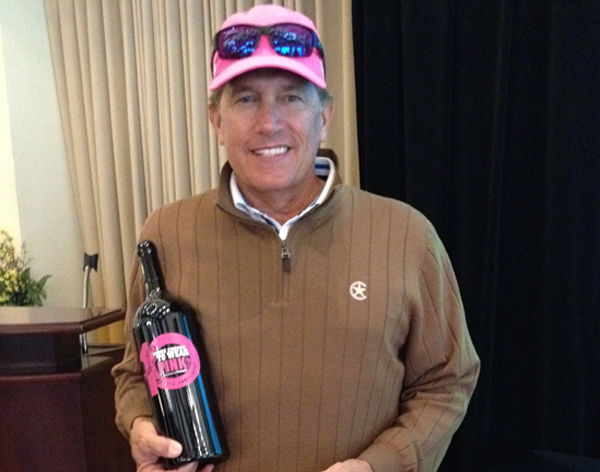 wines is a proud supporter of Tough Enough to Wear Pink. 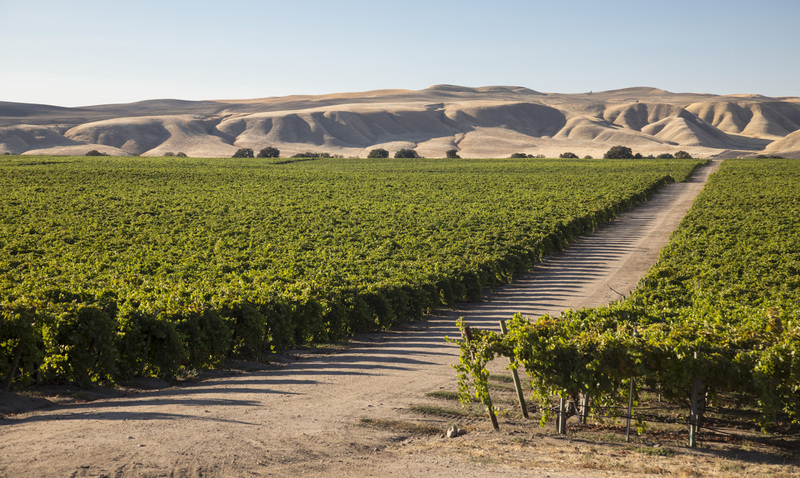 Follow us on Facebook for even more Western Tough updates. Wear pink gear regularly and proudly share the Tough Enough cause. Pink does look wonderful on you this time of year! Happy Tough Enough to Wear Pink Month! Are you Tough Enough to Wear Pink? Share photos of yourself sporting pink gear and you’re entered to win! Capture moments that show Tough Enough to Wear Pink that there is “Power in Pink” and support for breast cancer all over the world. Upload your photo to the Tough Enough to Wear Pink Facebook app here and you’ll be entered for a chance to win one of four Tough Enough goodie bags. Tough Enough will randomly choose one winner each week through the end of October. Four winners, will be pulled one a week over the next four weeks, to win awesome TETWP goodie bags. All you have to do is upload a photo of you wearing pink! You must be at least 18 years old and live in the US to enter.